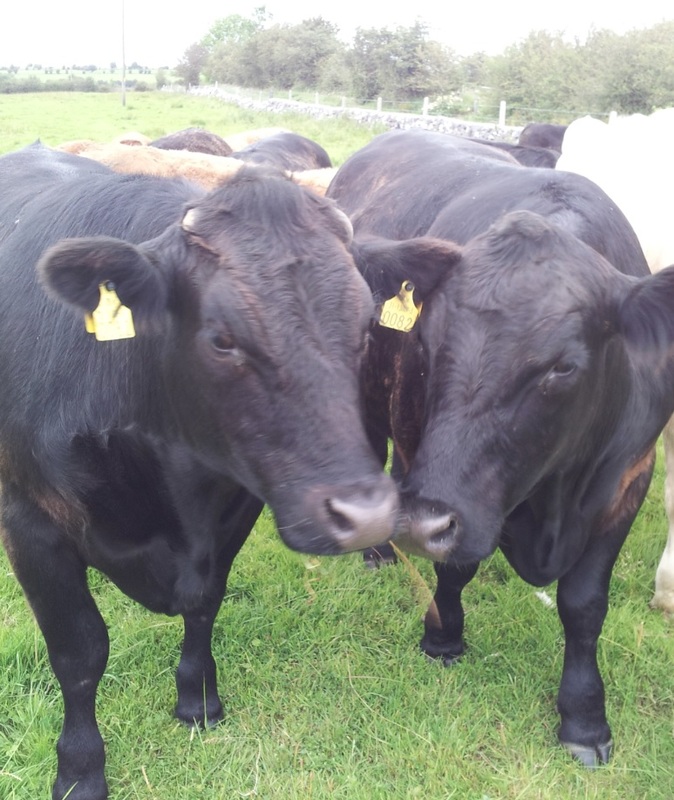 Details of a series of Beef Health Nights and a Dairy Herd Health conference were announced this week by Animal Health Ireland (AHI). The Beef Health Nights will take place on 21st of October in the McWilliams Park Hotel, Claremorris and on the 22nd of October in the Tullamore Court Hotel, Tullamore at 7.00pm. The Dairy Herd Health conference, which is a one day conference, will be held in Corrin Mart, Fermoy, Cork on the 23rd of October. Commenting on the forthcoming dairy and beef conferences, Finbarr Murphy, Chief Executive of Veterinary Ireland said “a planned approach to animal health issues at farm level can lead to significant productivity gains for Irish farmers. Taking the time to sit down with your veterinary practitioner and putting in place an animal health plan for your farm will lead to improved productivity, animal welfare and profitability. 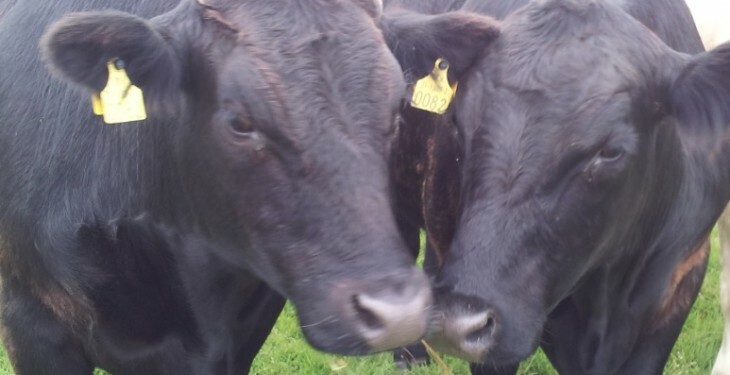 Such an approach to dealing with animal health issues will be increasingly important in the context of an expanding dairy sector and in order to further exploit the potential of our beef industry, and is consistent with the environmental sustainability objectives of an expanding agricultural sector, in the context of Food Harvest 2020 objectives. Looking after the health of the herd provides two benefits, firstly, peace of mind that clinical and sub clinical disease is being effectively managed, and secondly increased farm productivity. Teamwork with the vet, farmer and other advisors is key to achieving these goals”. The Beef Health Nights will cover topics such as parasite control, nutrition and pneumonia in cattle while the programme for the one day Dairy Herd Health Conference will includes presentations on mastitis control, rearing healthy heifers, lameness, parasite control, biosecurity and genetics.